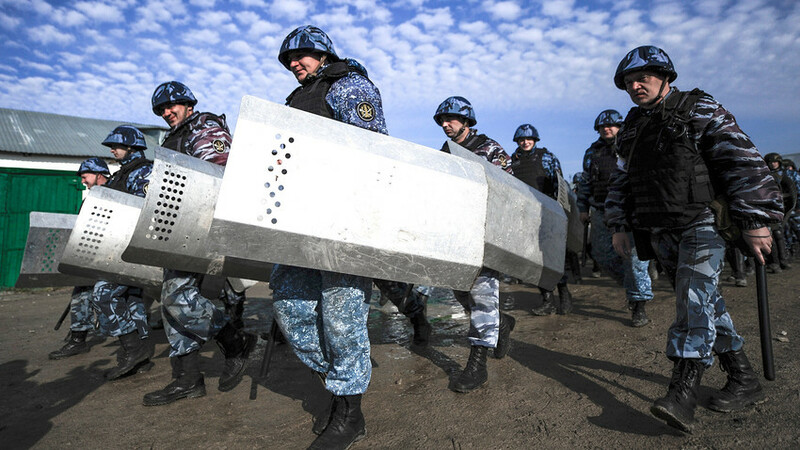 First batch of new shields was already delivered to police forces. Russia’s police force will soon be equipped with an advanced new weapon to control large crowds. It’s called “Shepot” (“Whisper”) and the first five were recently delivered to the Federal Penitentiary Service for testing. Each shield costs about $25,000 and creates “infra-low frequency fluctuations,” which in layman's terms are acoustic field emissions that can calm aggressive hoards without harming anyone. These shields aren’t light though: They weigh 13.5 kg so only musclebound officers will be able to carry them. They work on batteries, last for 50 minutes on one charge, and also protect the user like a normal riot shield. About 120 decibels of pressure will be applied to people standing 10 meters away from the “Shapot.” Imagine standing next to an incredibly powerful speaker at a music gig! Last August, Russian arms manufacturers unveiled “RoboCop on wheels” - officially known as “Shield.” It looks pretty scary, it must be said, and will be used to disperse crowds and protesters. 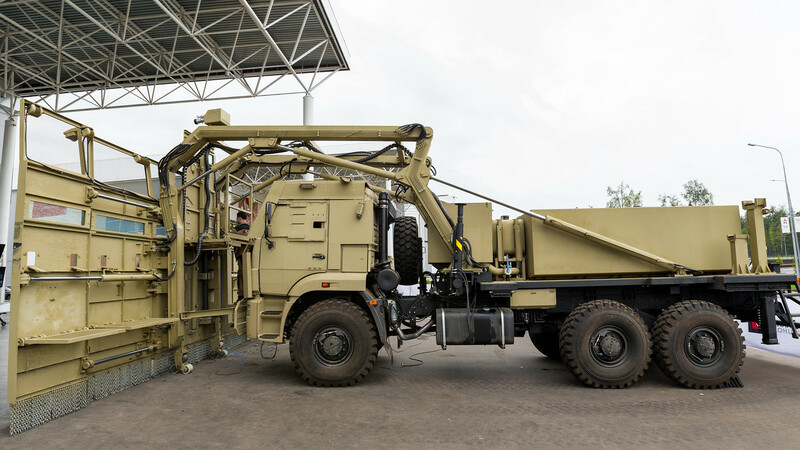 It’s reinforced with three-meter high steel shields, bullet proof glass, and water jets. It’s the first of its kind for the Russian Interior Forces, while authorities in the U.S. and Europe already use similar vehicles. “Shield” has a number of windows from which officers can monitor the situation outside and fire rubber bullets if required. Panels on each side of the beast also open up like giant wings, with chains attached to the bottom to protect the policemen’s legs from stones, bottles, and anything else thrown at them.